There are no comments for Salukis No 03. Click here to post the first comment. 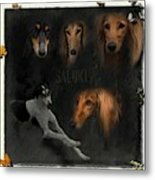 The Beautiful Saluki. 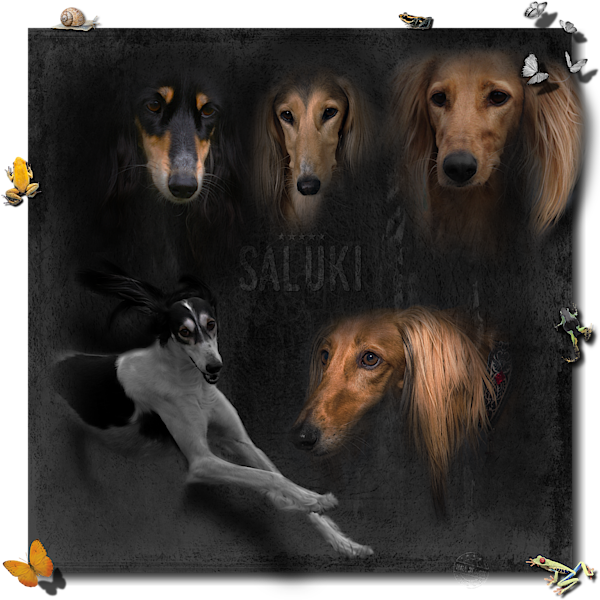 Photographer Lollo Svard of Particolour, Golden, Grizzle and Tricolour Salukis.